When it comes time to visit family in another state, or good friends halfway across the country for the holidays, 91 percent of travelers will take to the highway in their vehicle to drive an average distance of 275 miles; they are not flying. That distance is further than the average drive at Thanksgiving, and even during summer vacation. So, in the coming weeks, if you find yourself driving through lovely states like Delaware, New Mexico, Alabama, Arizona, or Montana ­– just to name a few – you should make sure you have your seat belt buckled or are wearing a helmet for all you two-wheel enthusiasts. You know the over the river and through the woods kind of drives, where your loved ones are depending on you to arrive safely. But your safety checks shouldn’t stop there. Check the air pressure in your tires. 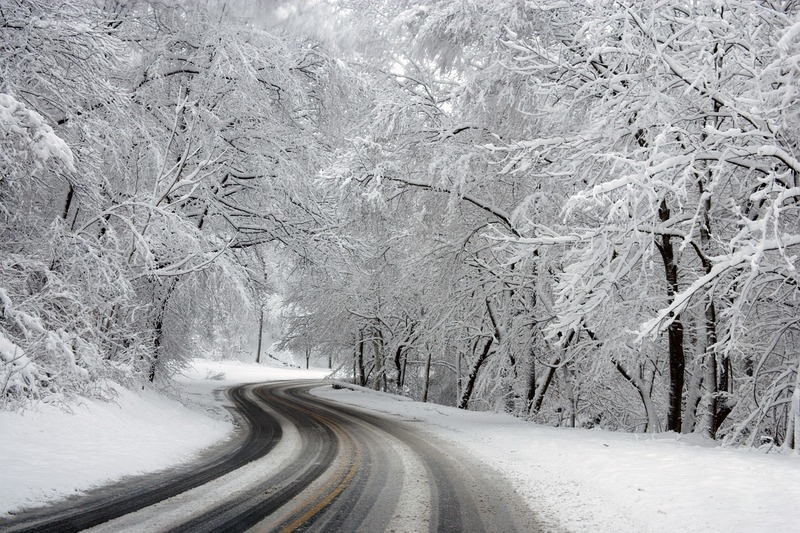 Good tires in good condition will help keep you on the road during bad weather conditions. But don’t push it! Sometimes the best thing is to simply pull over and discover a new diner to wait out the storm. Create a “winter supply” box for your car. We’re talking about a box full of winter supplies that would keep you safe on a cold day in case of a breakdown: flashlight, road flares, first-aid kit, blankets, clothes, gloves, radio, cell phone charger, ice scraper, bag of sand for traction in case you get stuck, energy bars and snacks, etc. Take a quick look to see your vehicle’s antifreeze level. No antifreeze, and you could be in serious trouble. 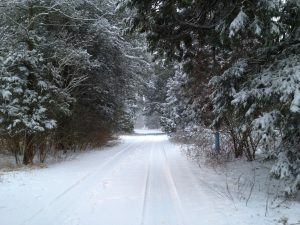 If you are driving through extreme cold winter conditions like North Dakota or the far reaches of northern Michigan, have your antifreeze tested (this is different than checking your levels) by your auto repair shop or technician to make sure your antifreeze can withstand the cold temperatures. 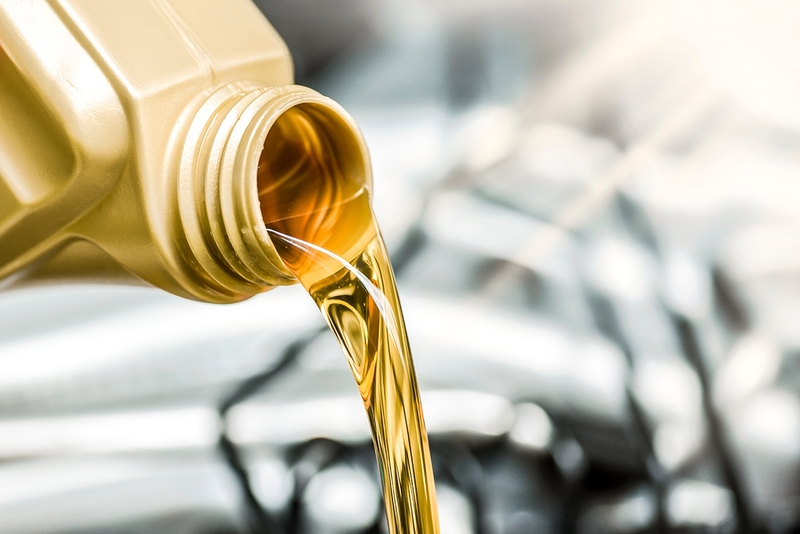 During your next oil change, makes sure to ask your technician if your oil is winter-grade oil. There’s a difference, and the winter-grade is better for your vehicle in cold weather because it’s thinner and makes it easier for your car to start. 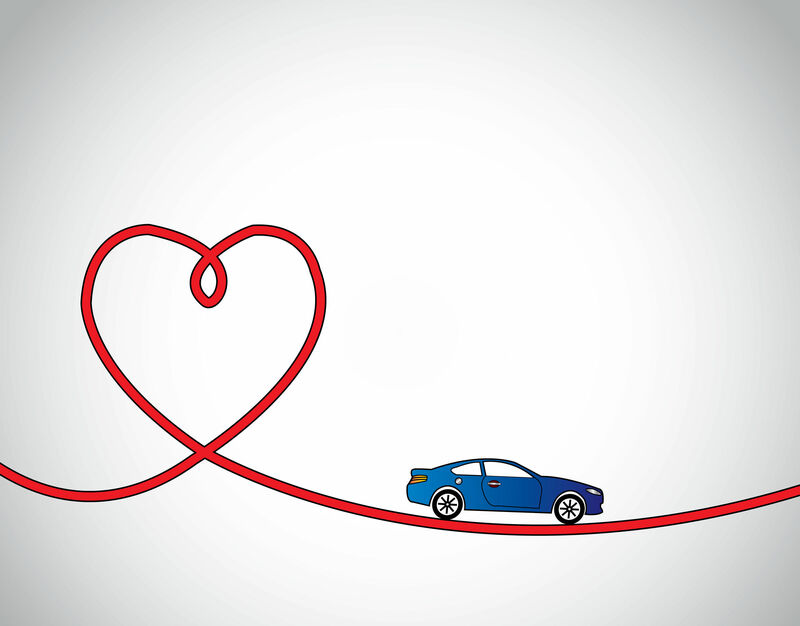 Consider dropping your car off at the local garage for a pre-road trip safety check. 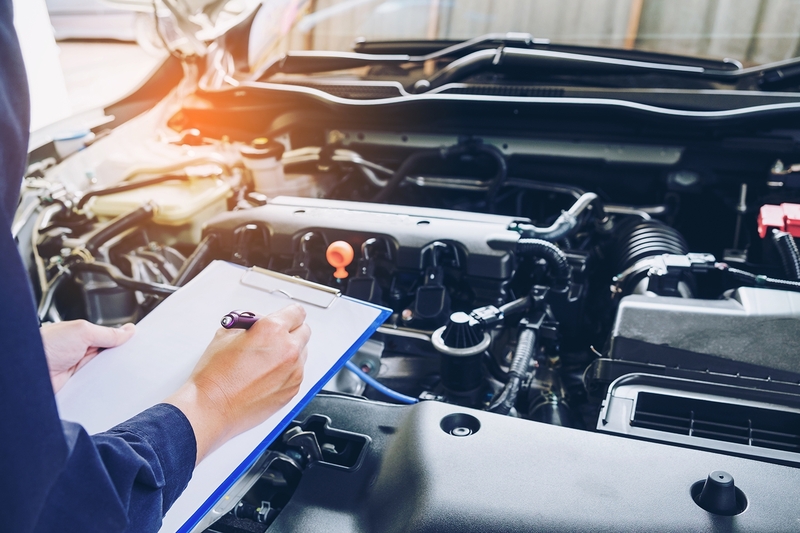 There’s no shame in asking the pros to assess the road-worthiness of your vehicle just to make sure it’s in tip-top shape – no shame in that at all. With a little planning and foresight, you can take to the road with confidence, knowing that if you encounter a difficulty or two, you’ve done the prep work to get through it safely. 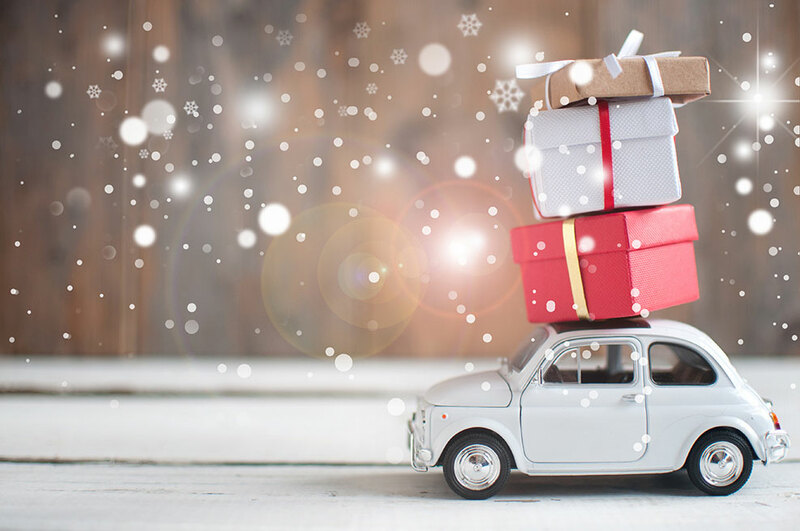 This holiday season, whether you’re headed over the hills and through the woods to grandmother’s house for the big feast, or beelining it to the slopes, take a load off your mind by ensuring your vehicle is properly maintained. Now you’re prepared for any unforeseen hiccups or delays in the long drive ahead. 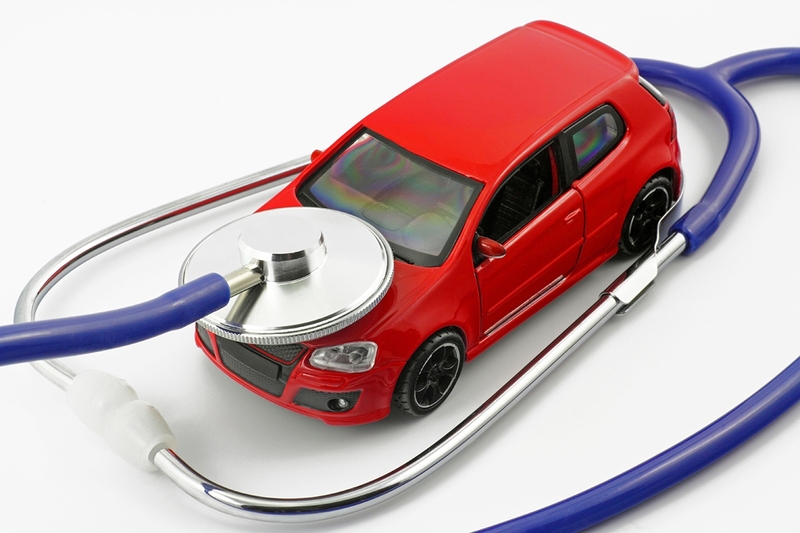 To learn more about the best care techniques and ensure the longevity of your vehicle, visit MightyAutoParts.com, coast-to-coast the leading provider of quality auto parts to honest technicians everywhere.